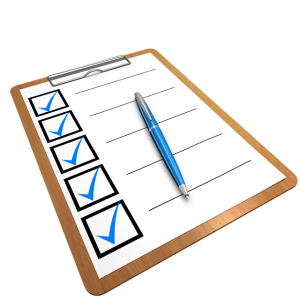 From September 2018, a new schedule for the ‘Statutory Inspection of Anglican and Methodist Schools’ (SIAMS) will come into effect. 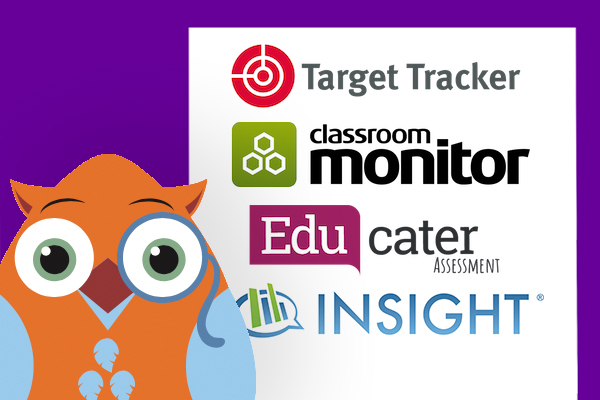 This article details how Discovery RE can support our Church of England schools in fulfilling and evidencing elements of this new framework. 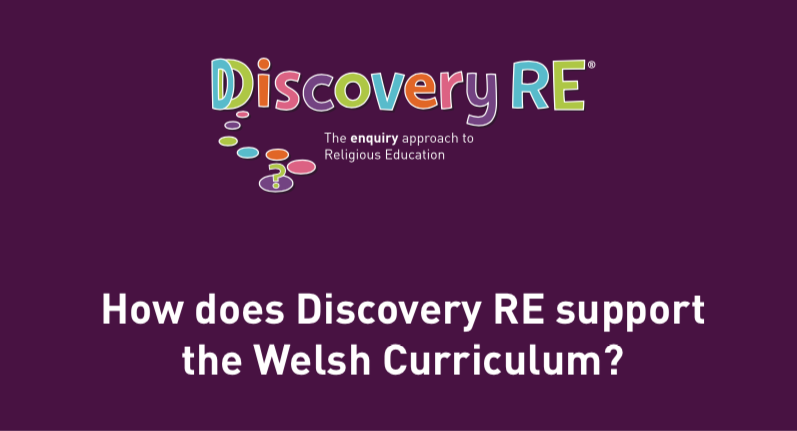 Whilst Discovery RE explores Christianity it does so from a non-denominational perspective, but offers Church schools an excellent structure for teaching about Christianity and its underpinning beliefs and concepts, building children’s religious and theological literacy. 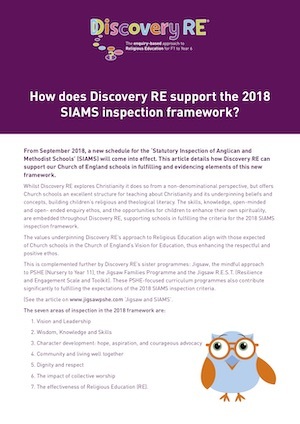 The skills, knowledge, open-minded and open-ended enquiry ethos, and the opportunities for children to enhance their own spirituality, are embedded throughout Discovery RE, supporting schools in fulfilling the criteria for the 2018 SIAMS inspection framework. 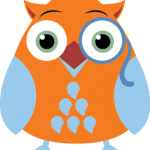 The values underpinning Discovery RE’s approach to Religious Education align with those expected of Church schools in the Church of England’s Vision for Education, thus enhancing the respectful and positive ethos. The effectiveness of Religious Education (RE).